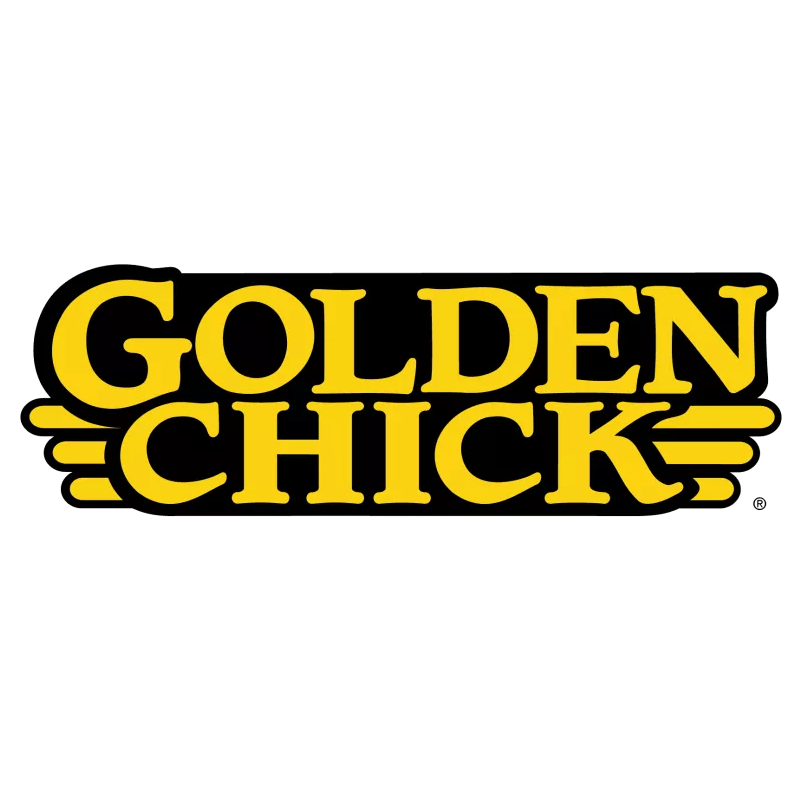 Golden Chick is an American fast food restaurant chain serving fried chicken. The restaurant chain is headquartered in Richardson, Texas. The font used for the logo looks like an extended version of Caxton ExtraBold. Caxton is a serif typeface designed by Les Usherwood in 1981. It is named after William Caxton, a fifteenth century English printer. The Caxton font identified above is not available for free, please follow the link above and purchase the font. Meanwhile, you can take a look at our collection of fonts for cars, pop music and apparel as well as round-ups of new & fresh fonts around the web. In addition to Golden Chick, Caxton typeface is also used in the following logos, movie posters or album covers etc., including: Color and Light.